Live the Life You Want. Become a Nurse Life Care Planner Today. Whether you are a new or seasoned nurse to Life Care Planning, Kelynco offers tailored seminars to meet your educational needs. Are you seeking specific training for your nursing staff? 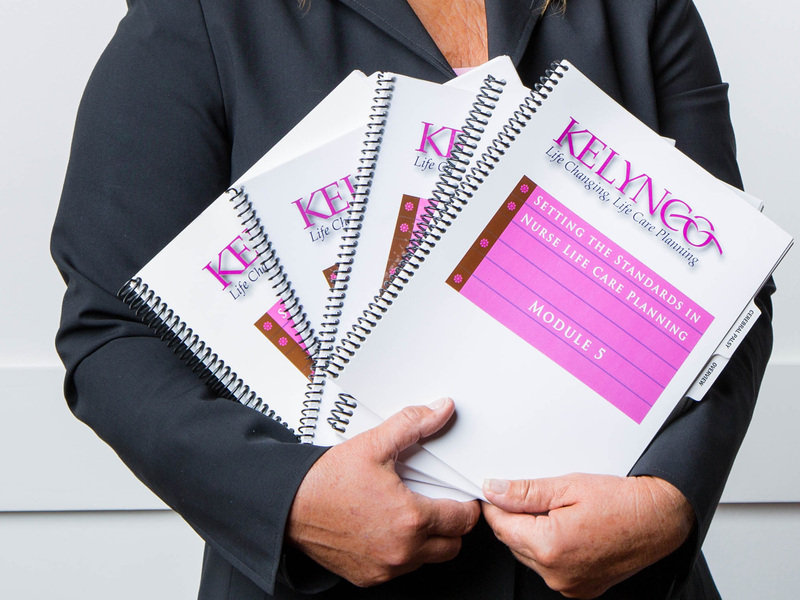 Kelynco is the original founder and leader in Nurse Life Care Planning education preparing nurses for certification. Nurses certified in Life Care Planning find professional opportunities and positions working with attorneys, case management and insurance companies, senior, and hospice groups. Nurse Life Care Planners often set up their own business for private clients and consultation. We have secured rooms for $124.00 per night- Must book by April 14 to secure this rate. Can't make it for 2 days? Register for 1 day of the Forum! Best conference you will ever attend! Call Kelly at 801-572-4047 to register for 1 day! Kelynco is proud to bring the Executive Forum to Scottdale in 2016. Come Join us for a fun networking weekend.